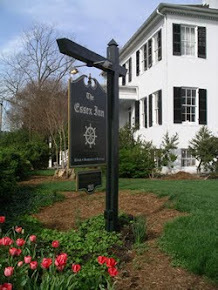 We have one more room at The Essex Inn Bed and Breakfast in Tappahannock for this wonderful weekend. Check out the bulletin above and get on the phone and call us! 804-443-9900.